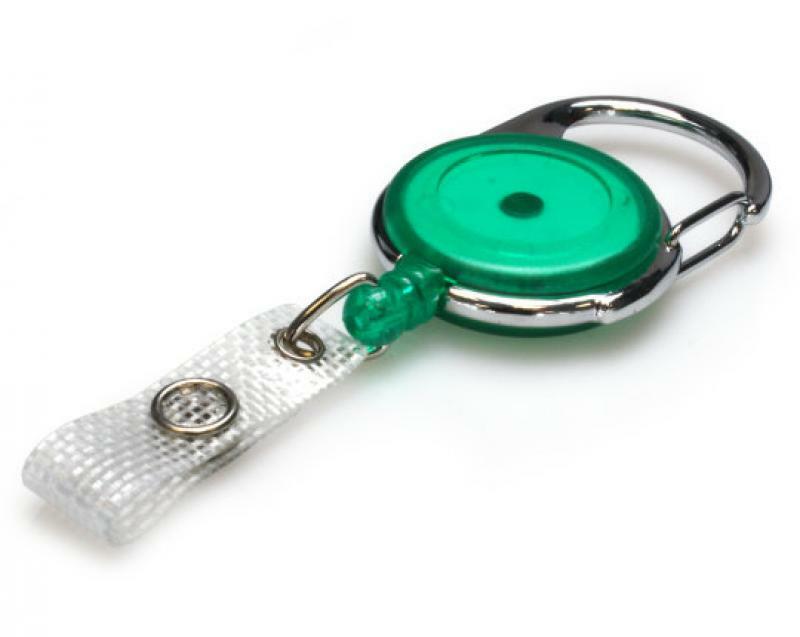 Lanyards are ideal for displaying VIP, event or plastic ID cards. Available in Black, Orange, Blue, Royal Blue, Yellow, Green, Red, Purple, and Navy. The perfect accompaniment to your ID cards. Available in Black, Green, Blue, White, orange, and Yellow. They are available in Black, Blue, Red and White. 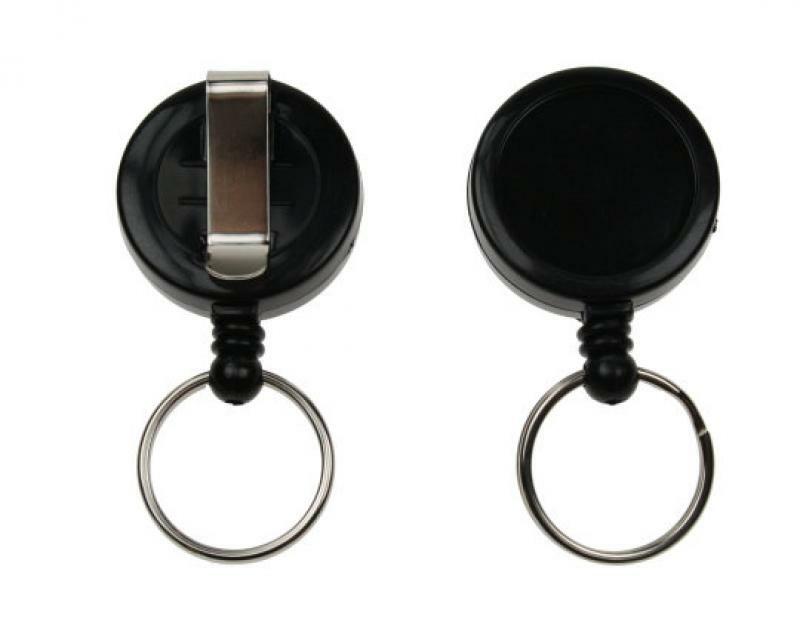 Black Card Reel With Key ring. 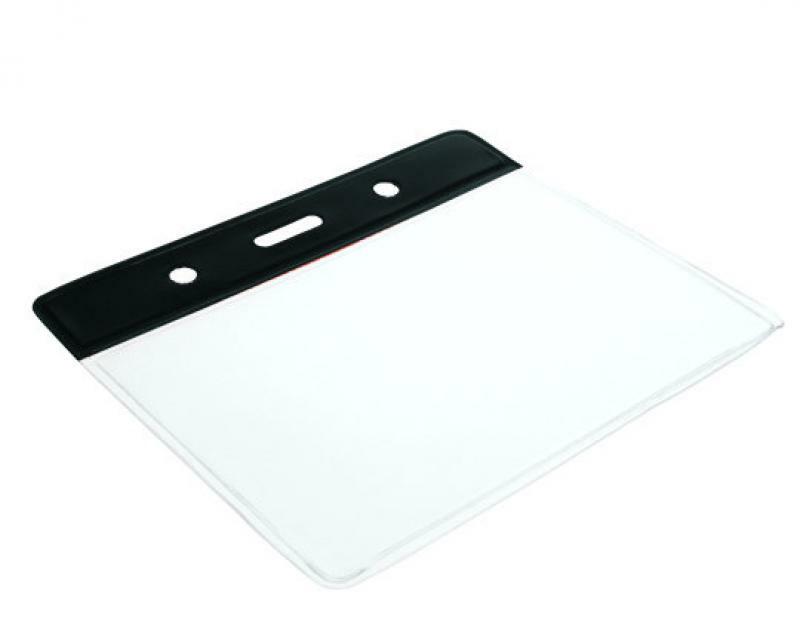 Ideal for displaying your ID Cards. 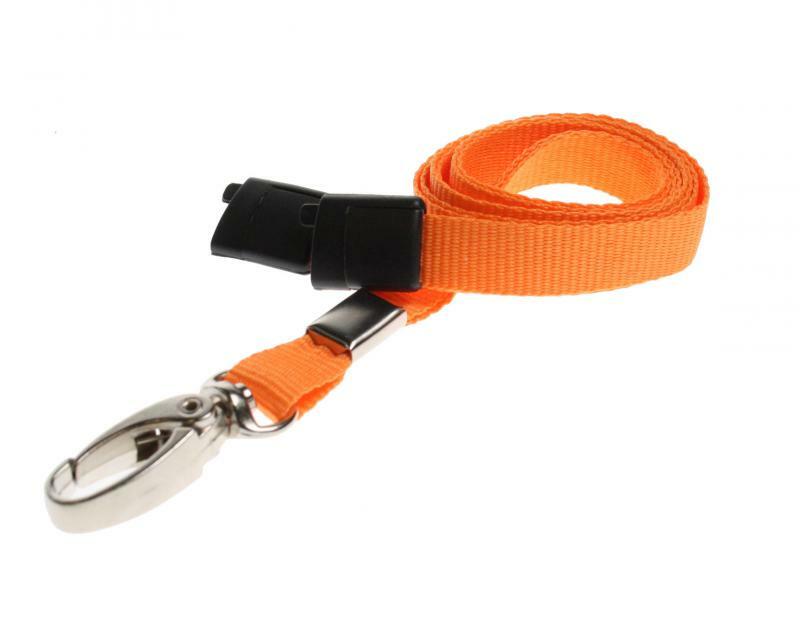 Useful for attaching to belts, bags and key rings. 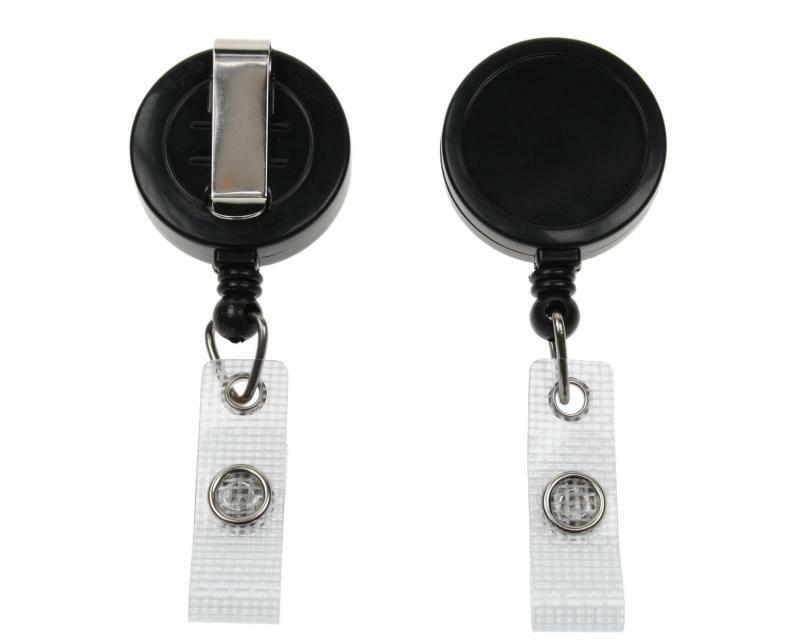 Ideal for displaying your ID Cards and attaching to belts, bags and key rings. 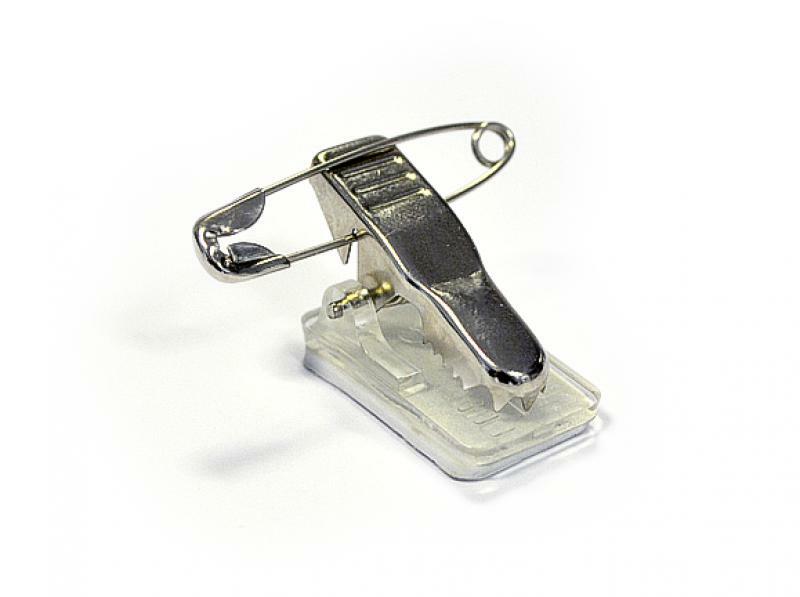 Crocodile clips are the perfect accessory for plastic name badges. 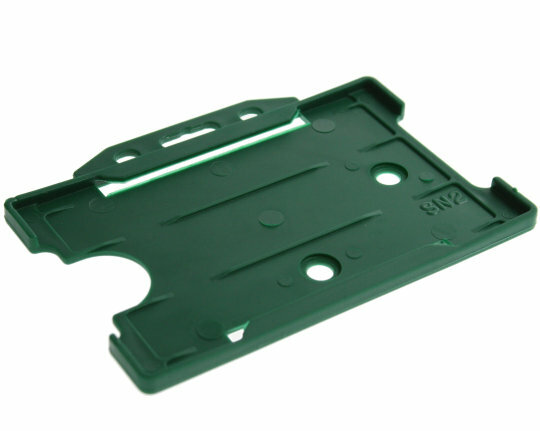 A self adhesive backing attaches to the reverse of the plastic card. Perfect for attaching to the reverse of your cards. 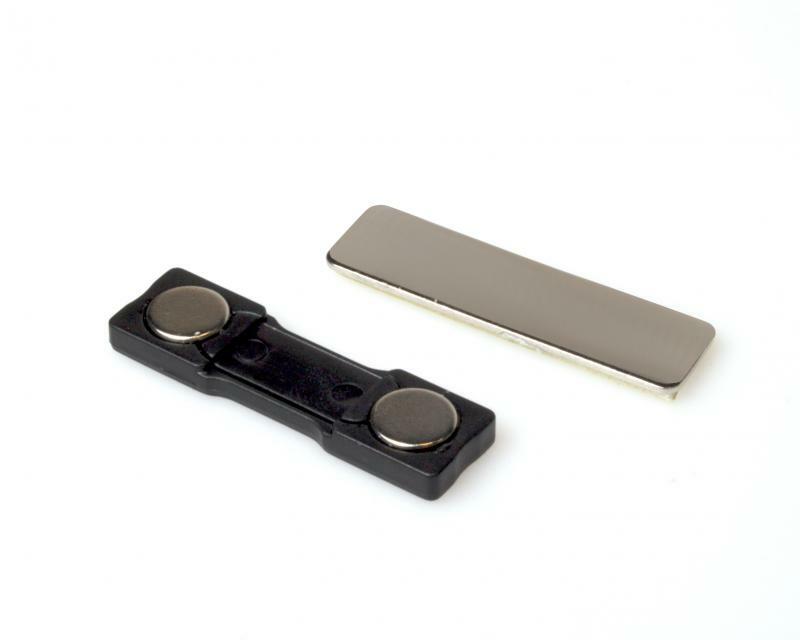 Durable, secure and sturdy clip to display name badges & other card products. 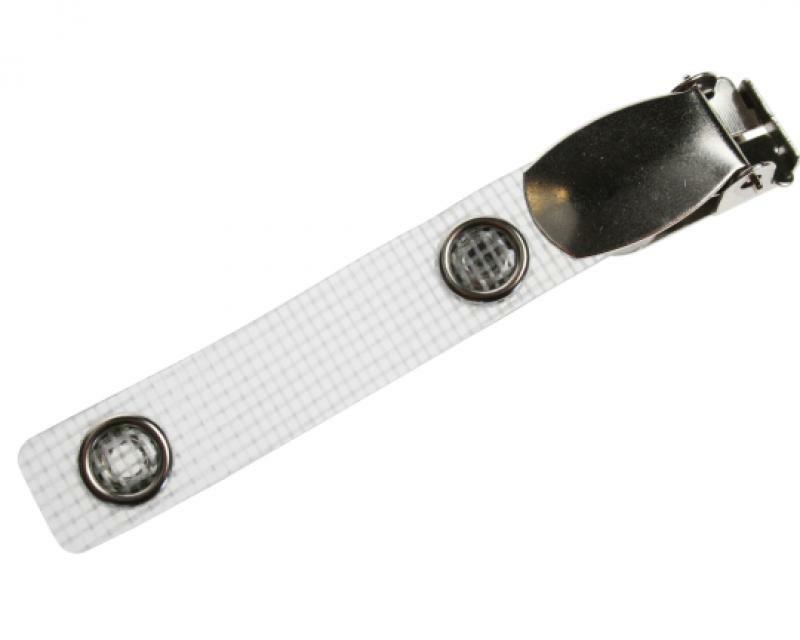 with a reinforced strap they are Ideal for attaching to your lapel, belt or collar. 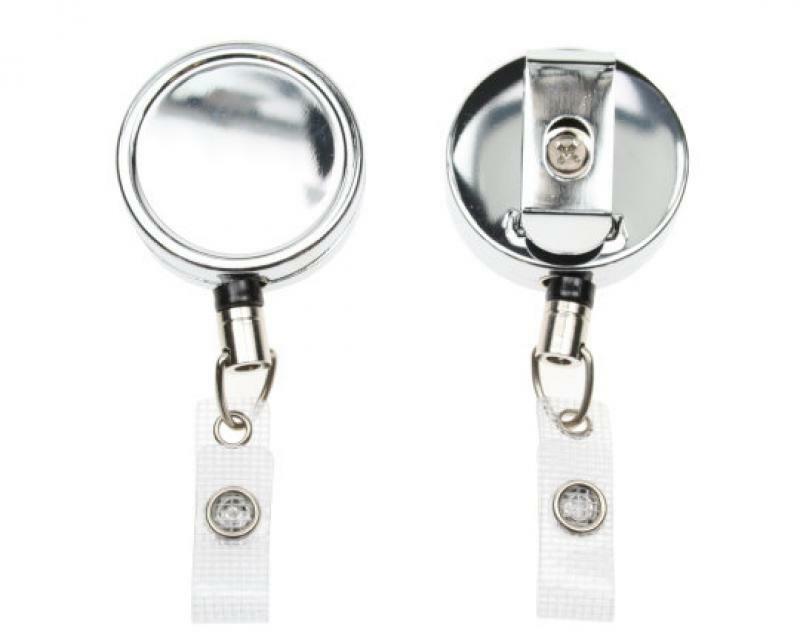 Self adhesive brooch pin ideal for ID staff badges or temporary visitor badges.